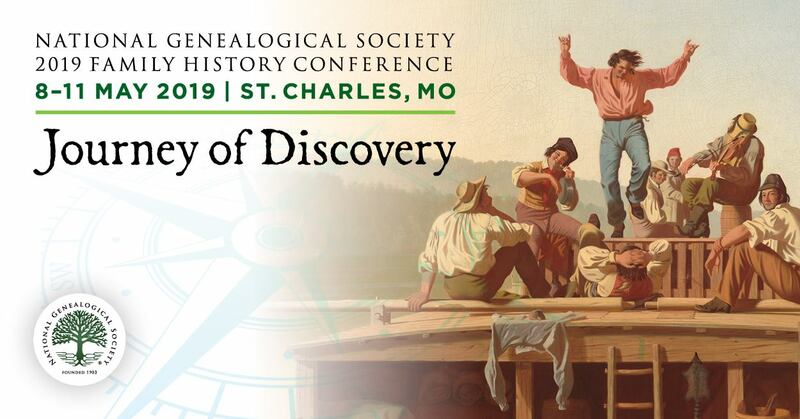 UpFront with NGS: Smashing Genealogy Brick Walls! 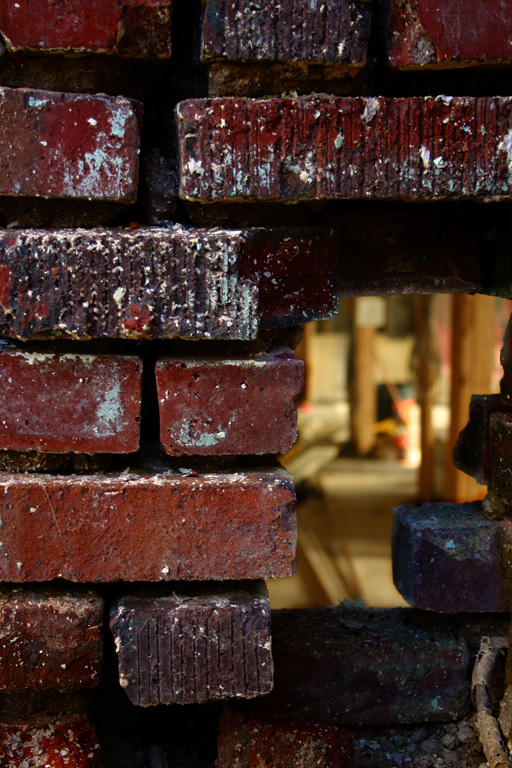 Brick Walls – we hate having them and we love the feeling of accomplishment when we solve them! Though, sometimes we just don’t know what new strategy to take, what other record group might have relevance, what different rocks we might turn over, etc. Did you have a particularly vexing brick wall? Did you solve it? Share your “success” stories with us – your solution just might help another genealogist! Upfront with NGS is always looking for posts by guest bloggers! I recently got rid of a brick wall and blogged about it: Case study: subtle clues in population registers. I still haven't proved the parentage yet but at least I have a whole range of new research options so I do not consider this a brick wall anymore.